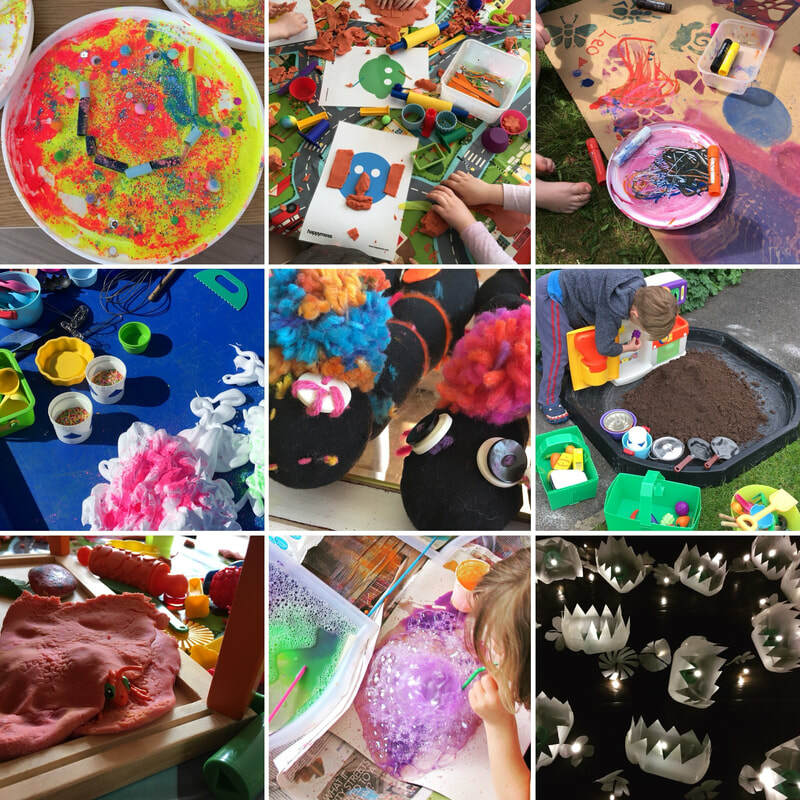 Happymess provides a safe, friendly space to play, create and make a mess together – with everything prepared for you in advance, and cleaned up afterwards. Happymess currently runs weekly preschool sessions, an After School Art Club and will be running a four week Lino-printing and Rubber Stamp Carving course in April/May. For times, locations and booking info please see the Classes page. For holiday workshops and one-off events please check the Happymess Facebook events page for regular updates, or sign up to the Happymess newsletter here.